Die Gerüchte haben sich bewahrheitet: Nike zieht sich aus dem Snowboardsport zurück. Laut einer offiziellen Meldung wird die aktuelle Snowboardkollektion die vorerst letzte aus dem Hause Nike sein. Die Verträge mit den Teamridern sollen nicht gekündigt, sondern nach Ablauf nicht verlängert werden. Die erst vor kurzem in den Verkauf gegangenen Nike Goggles sollen weiter vertrieben werden. Nike SB will focus its innovation, design and marketing resources on its biggest brand driver and growth opportunity, skateboarding. The current Holiday 14 Nike Snowboarding collection will be the final at retail. What will happen to Nike Snowboarding sponsored athletes? We will continue to support Nike sponsored snowboarders with promotional and competition gear though the end of their current contracts. What will be the final season for Nike Snowboarding and products? The current Holiday 2014 Nike Snowboarding seasonal collection will be the last that Nike will bring to retail. What kind of revenue did Nike Snowboarding generate for the company? We don’t break out revenues by individual categories within our action sports portfolio. What are Nike action sports latest revenues? Currently we are in our quiet period in advance of quarterly earnings and we cannot discuss financial results at this time. Will employees be laid off? If so, how many and will you offer severance? At this moment we cannot confirm if there will be impacted employees. As necessary, we will endeavor to find alternative roles wherever possible. If loss of employment occurs, Nike will appropriately manage and support our employees, in consultation with employee representative bodies where applicable. 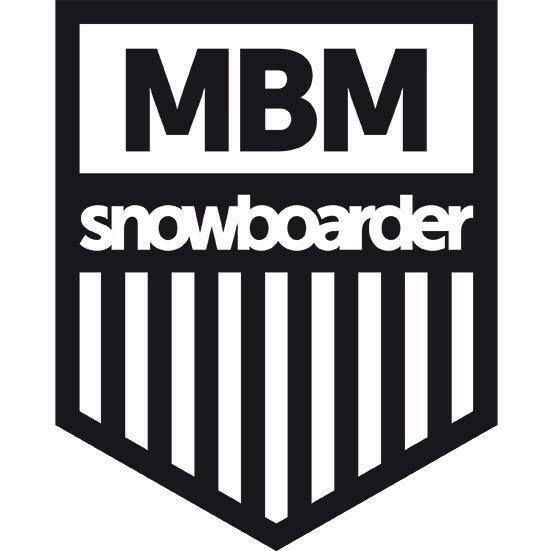 Why make this move after investing so heavily in snowboarding over the years? This decision will enable us to solely focus on Nike SB as our highest-potential growth opportunity. 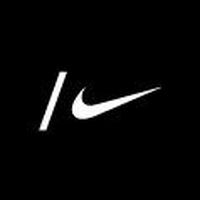 Nike will continue to design innovative products, create exciting experiences and support our athletes and retail partners as we’ve done across many sports for the past 40 years. Is this a case of a “big brand” coming into the market and leaving when the “going gets tough”. Nike SB is fully vested in skateboarding and has been over the last decade. FY14 was Nike SB’s most successful year to date. We are completely committed to continuing our support for skateboarding and athletes, and feel that the best way to do this is concentrating our efforts in this area. Why is Nike Snowboarding going away? In order to sharpen our focus in skateboarding, Nike has decided to drive our activity through the Nike SB Brand. What will happen to Nike sponsored snowboarding events? We will not be moving forward with any Nike snowboarding sponsored events. What about Nike snow goggles? We will continue to develop a Nike branded goggle line.